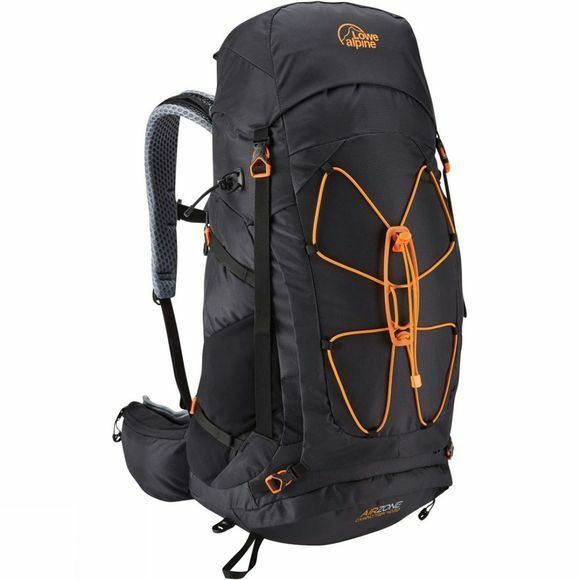 The Airzone Camino Trek 40:50 Rucksack from Lowe Alpine is a rucksack designed for trekking and day hikes allowing you to take everything you may need for the day ahead of you in the wild outdoors! 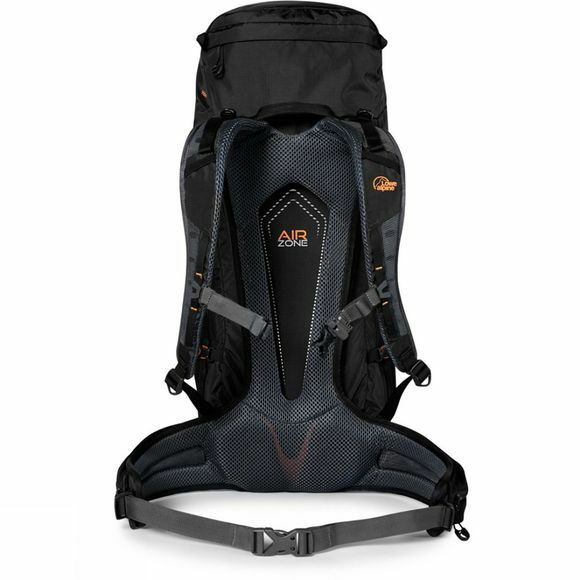 The rucksack has features such as an extendable lid allowing the volume of the rucksack to increase from 40 litres to 50 litres if required for the items you need to take on the day out. The rucksack also has features that make it great for whatever you need to take with you allowing you to compartmentalise your items with the divider panel in the lower compartment and the front bungee system to allow secure external storage for items like a sleeping bag or tent. The rucksack will also be great no matter how long you plan on hiking for due to its Sternum strap and the ability to adjust the hip belt.